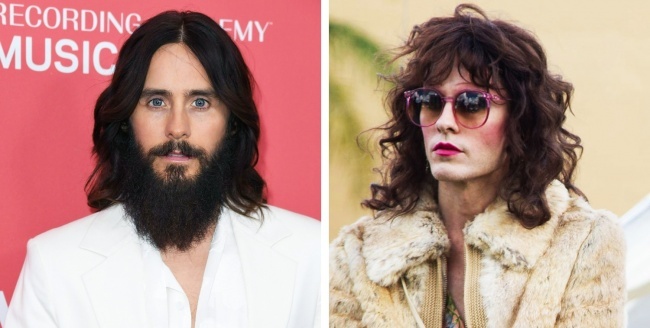 We are used to perceiving celebrities as the lucky ones, always “in shine and glamour.” But do you realize what it can take for them to transform into a character? Keeping secrets from their families, enduring long hours in the makeup chair, and even gaining weight — those are only a few sacrifices they make to become unrecognizable and live inside their role. And, as you understand, all this requires teamwork. When it comes to these incredible looks, makeup artists get a chance to shine. We here at Bright Side want to share a collection of amazing transformations with you to show how much difference makeup and prosthetic art can make! 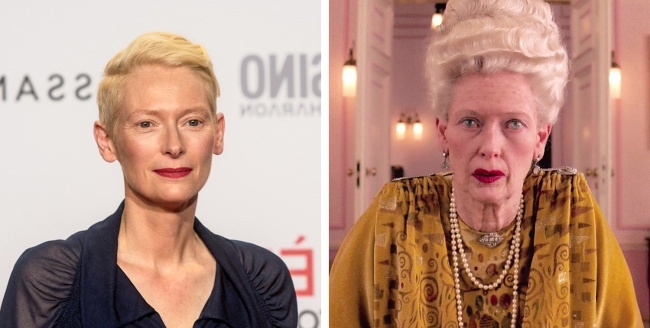 For the part of old Madame D., Tilda Swinton had to spend 5 hours in the makeup chair to put her look on and 5 hours to take it off. The makeup artist spoke to many doctors about AIDS because building the character’s sickly look was an intricate process involving highlighting and contouring bones and creating rashes and lesions. 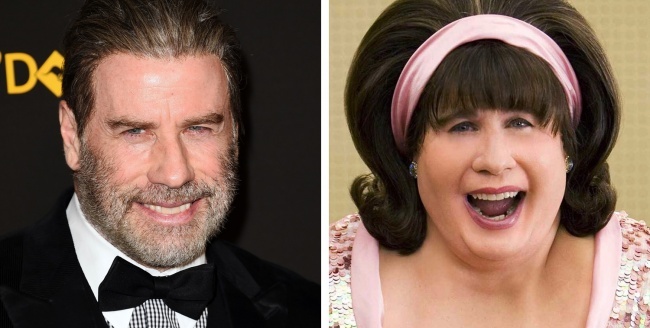 John Travolta thought for 14 months before agreeing to play the part of Edna Turnblad. On set, he had to spend up to 5 hours a day in a full body suit that weighed more than 30 lb. So much work was done by the movie crew to create this character that they wanted to keep it a surprise by all means. 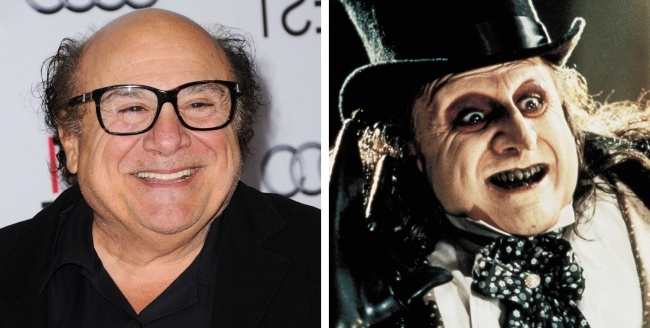 DeVito wasn’t allowed to describe the Penguin to anyone, including family members. 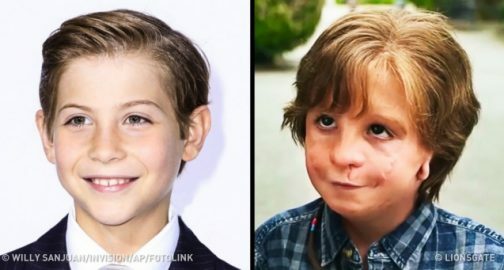 Jacob says it took 2 hours of makeup and prostheses to prepare for the role of Auggie Pullman. He was also able to become friends with kids with facial differences, and this helped him understand his character better. 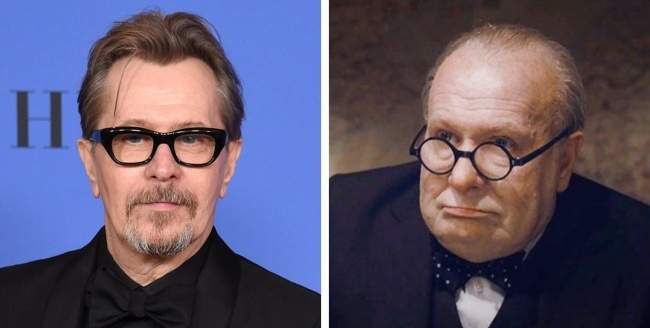 To make this transformation happen, Oldman found Kazuhiro Tsuji, a makeup artist he knew who had already retired from movies and moved into fine art. Some of his incredible work includes Guillermo Del Toro’s Hellboy, Tim Roth’s Thade in Tim Burton’s Planet of the Apes, and Jim Carrey’s The Grinch in Ron Howard’s How The Grinch Stole Christmas. Gary managed to talk him into coming back to work to turn him into Winston Churchill. 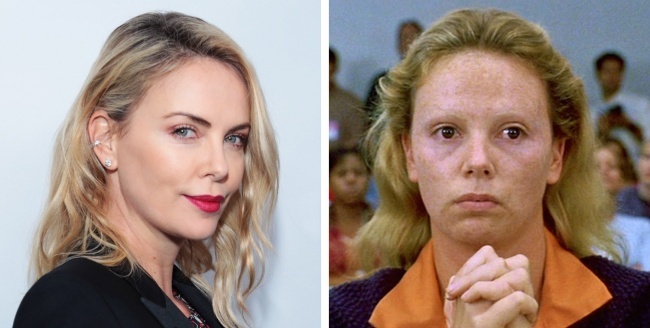 This transformation was a combination of great makeup and the actress’s sacrifice: she stopped exercising and eating healthily to gain weight for the role. On set, she also had to wear prosthetic teeth on top of all the layers of makeup covering her face. It might be hard to recognize the handsome Robert De Niro as Frankenstein’s Creation. 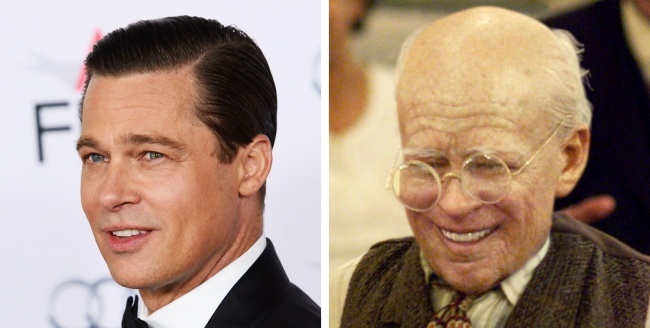 He managed to play this character with the help of an army of makeup artists. The movie was nominated for an Oscar in the category of Best Makeup. 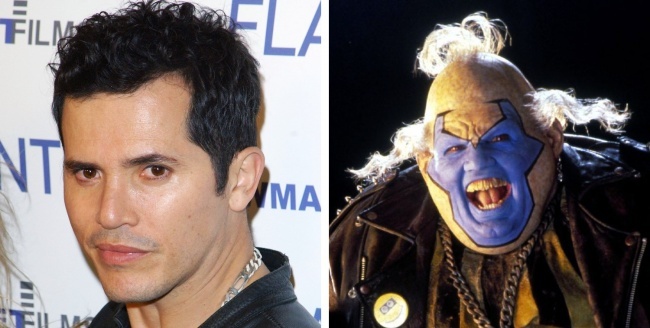 Leguizamo had to spend so much time in the makeup chair that he swore to himself he’d never agree to a part like that again. Nevertheless, he ended up in the same situation when he started working on the ABC miniseries Arabian Nights. Greg Cannom, age makeup creator and applicator on the film, says they did very intense makeup tests weeks before shooting, going age by age. He admits that most of the film’s success depended on it. The amazing look was created by the 2-time Oscar-winning makeup artist Mark Coulier. 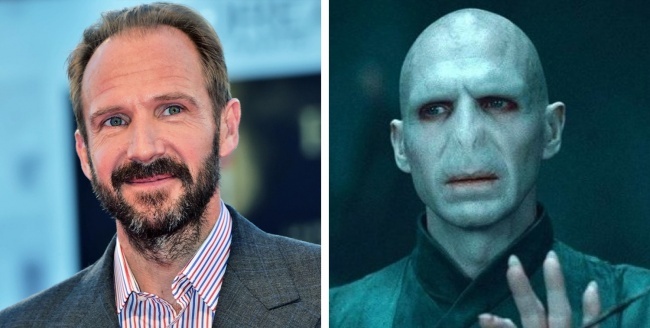 He had to get very creative because the time Fiennes could spend in the makeup chair was limited by the shorter working day for the kids on the set. The movie was such a great hit of its time that props from it are still very popular among internet sales, and kids still copy the look of its characters for Halloween. 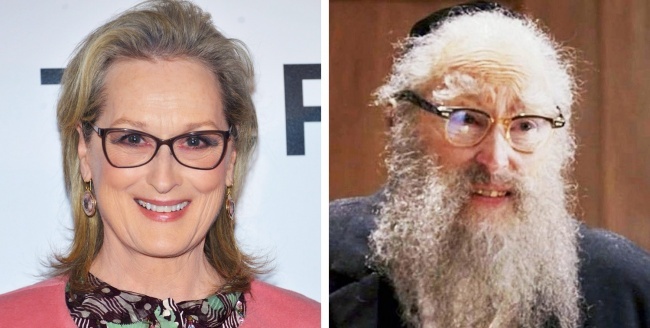 Hard to recognize Meryl Streep here, right? How about the fact that she played 4 characters — Hannah Pitt, Ethel Rosenberg, a rabbi, and an angel? That’s where you can really feel the power of makeup! Can you find Helena behind the ape makeup? Tim Burton’s remake of the 1968 classic is definitely talented and bright. The show is definitely created by a team of talented professionals, the evidence of which can be seen in Richard’s amazing transformation. As you can see, it takes more than a village to create a successful image of a character. Not only are the director, scriptwriters, and actors important for a movie’s success, but the immersion into the role is possible only with the help of great makeup artists. 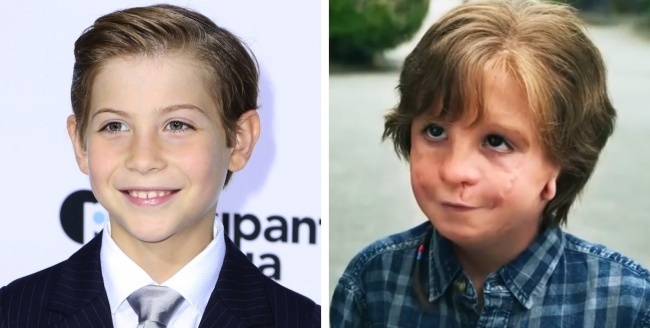 Which one of these transformations surprised you the most?